A digital voucher for buying stuff from Specialist Subject Records! Choose whatever value you like. 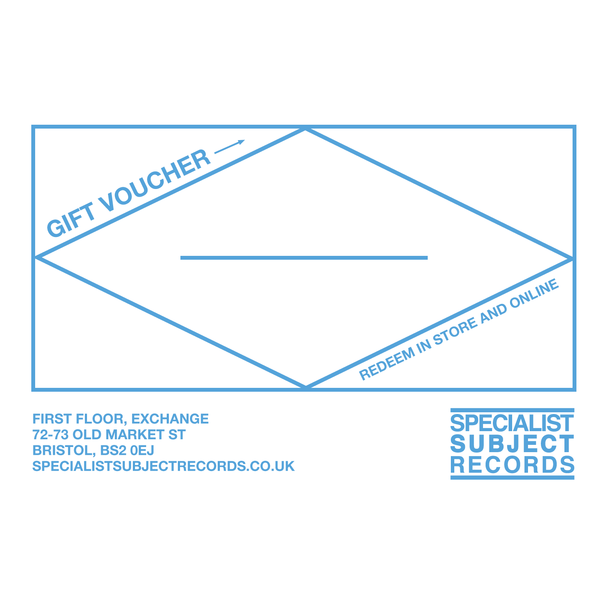 Alternatively we have physical vouchers which are sent via post / can be collected from the shop.